High heels cause discomfort is evident. Which are related with the occurrence of bunions and other foot problems It meant, and had enough evidence of this. Today we’ll talk about a recent study on the subject. 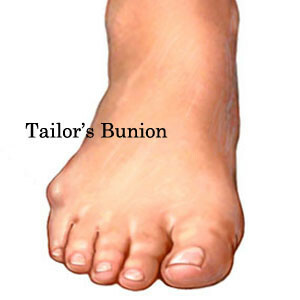 The study says that there is a direct relationship between the use of high heels and the occurrence of bunions. 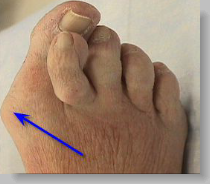 It also relates the tip narrow shoe with the occurrence of deformities in fingers. 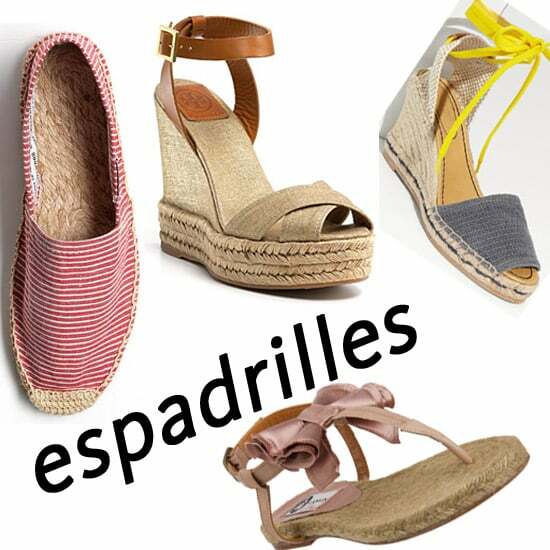 The study, conducted in Spain, had a sample of 80 women without previous foot deformities. They used shoes that did not have the narrow toe. 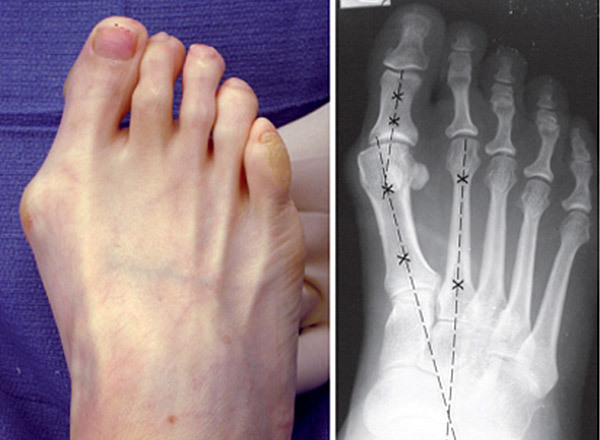 It was noted that bones that deviate the Bunion (or hallux valgus), i.e., the proximar of the first toe phalanx and the first metatarsal, iban deviating from their normal position increasingly more to go using increasingly high heels. In other words, that women went from not have deformity in feet to have what could say a “Bunion in power”. Apparently, After 3 cm heel deformity can already be seen. With regard to the narrow toe, This was already known. Have compressed fingers and hold a great weight, causes increased effort in the area, leading to the emergence of hardness, and other alterations. Any excess is bad. 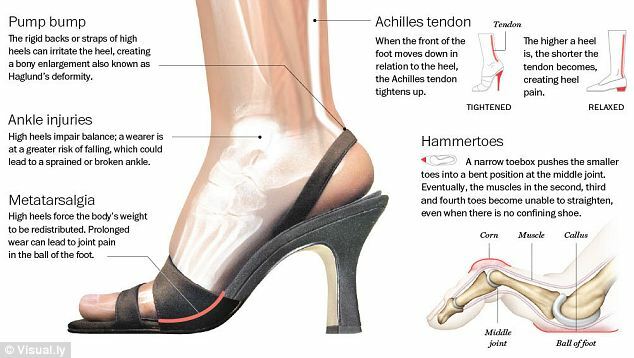 Reducing the use of high heels to special events and keep muscles strong and flexible legs can help decrease pain and long-term problems arising from its use. In prevention and common sense is the key. Are My High Heels Causing Bunions?